Where Adults with Autism Live and Thrive. You’re Invited to Get Down! 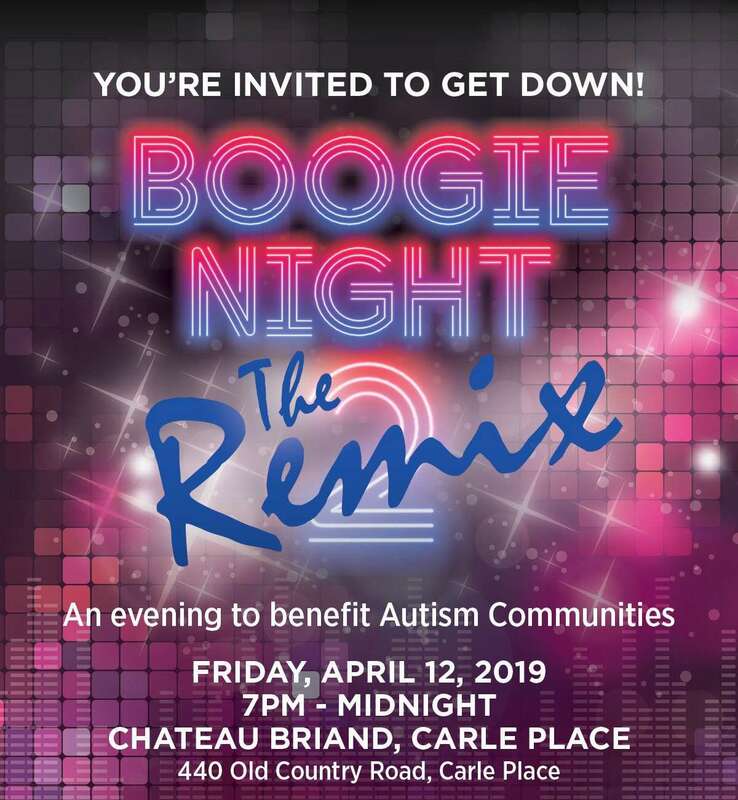 Join us on Friday, April 12, 2019 from 7 p.m. – Midnight at Chateau Briand in Carle Place for Dinner, Drinks and Lots of Disco! To purchase tickets, click the button below or call us directly at 631-302-0095. Online ordering will be shut down on April 8th, but you can still order tickets by calling 631-302-0095. For information about Sponsorship Opportunities and Journal Ads, click the button below. To give adults with autism the opportunity to live fulfilling lives in vibrant, safe communities, supported by a “person-centered” culture. Today, there are virtually no sustainable housing options for individuals with autism when they become adults. They simply age out of the system. Where will they live and how will they be supported when parents and guardians can no longer meet their needs? At Autism Communities, our goal is to provide adults with autism a home of their own in a vibrant community setting. One where they can enjoy a fulfilling, healthy lifestyle in a safe environment, with access to social, recreational, educational and employment opportunities. 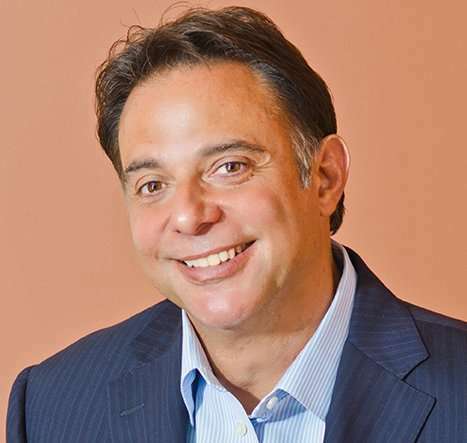 Our first communities are planned to launch in New York, on Long Island. Our founder and his family live on Long Island, so it was only natural that our first communities would grow here. Local parents are uniting in support for Autism Communities of Long Island. Watch as they talk about planning for the future of their children with autism.